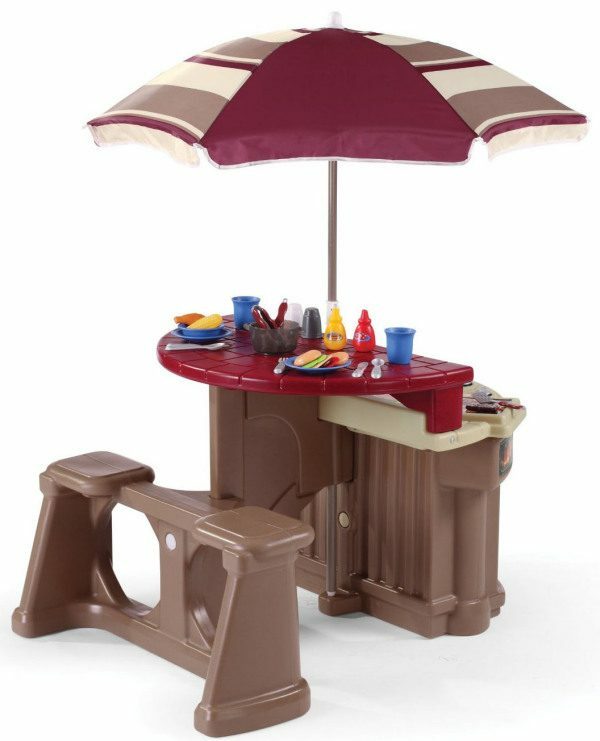 Step2 Grill and Play Patio Cafe Only $58.13 (Reg. $130) + FREE Prime Shipping! You are here: Home / Great Deals / Amazon Deals / Step2 Grill and Play Patio Cafe Only $58.13 (Reg. $130) + FREE Prime Shipping! Here’s a GREAT deal on a grill playset for the kiddos! Grab the Step2 Grill and Play Patio Cafe for just $58.13 (reg. $130)! And, you’ll get FREE shipping with Amazon Prime or Super Saver Shipping! This would be fun for the kids to play with inside during the winter and then you can take it outside so they can “grill” side-by-side with Mom and Dad when the weather gets warmer!